Eddie Brock, also known as Venom, reaches a truce with his arch-foe Spider-Man and relocates from New York to San Francisco. There he defends a group of the homeless living in a cavern beneath the city. When Eddie is attacked by the police, then battles mercenaries who are assaulting the homeless, Spider-Man is furious at what appears to be Eddie’s return to villainous activities. He decides to go after Venom and bring him in. Once in San Francisco, however, the web-spinner discovers that Eddie is really trying to help the people there. Together they uncover an organization hidden beneath the Mojave Desert seeking to separate Brock from the alien symbiote that gives him his powers. Their goal: to use it to create more vicious versions of Venom. 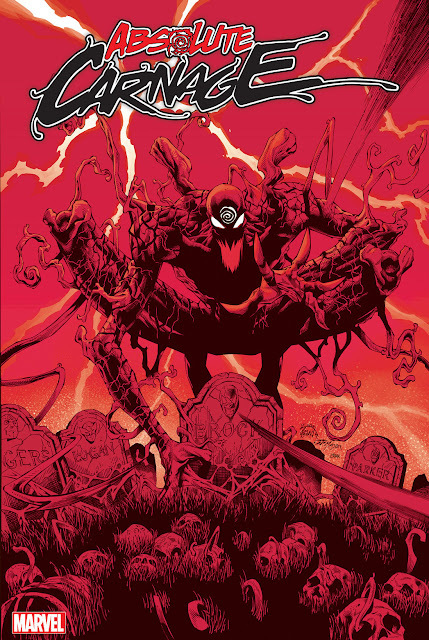 Their experiments prove successful, and Spider-Man and Eddie face five terrifying creatures as deadly as Venom himself. 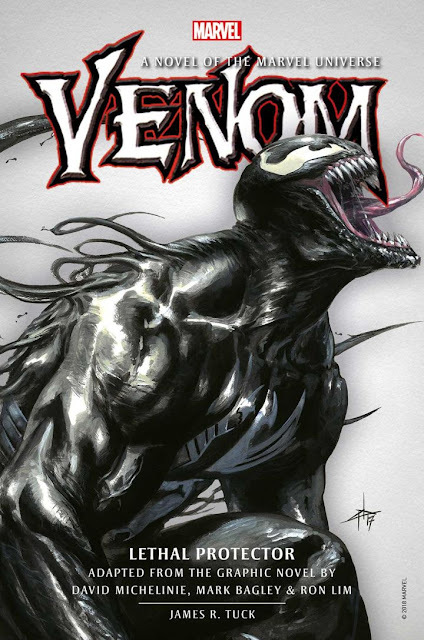 Venom: Lethal Protector is the result of a collaboration between Titan Books and Marvel, which also includes reissues of some of Marvel’s best-known stories. The novel will be released this September. Order Here.